Who is at EuroBLECH 2016? Andrew will be there from 13.00 on Tuesday 25th October until 17.00 on Friday 28th. Let us know what you are interested in, when you'll be available and Andrew would be delighted to show you products in person. 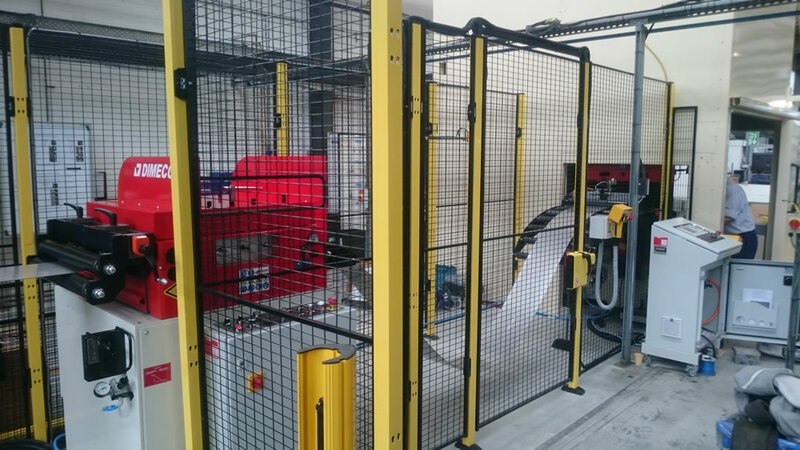 to see the innovations included in this model.. 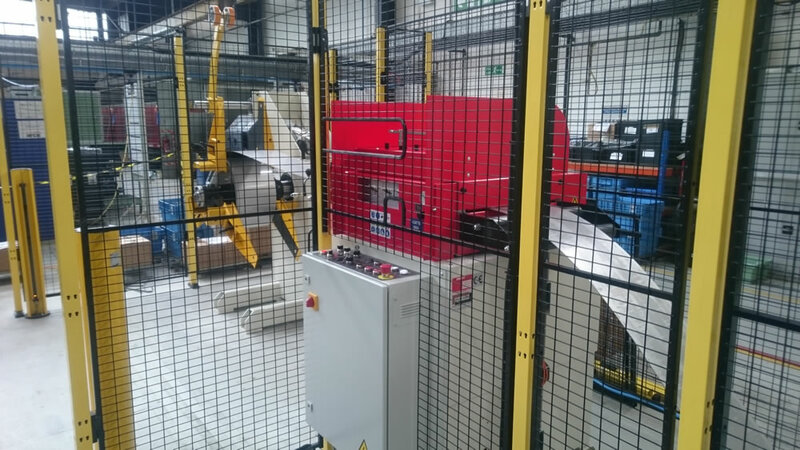 Investing in technology will improve your quality and productivity, so give Press-Form Machinery Ltd a call on 01226 210811 to find out more. 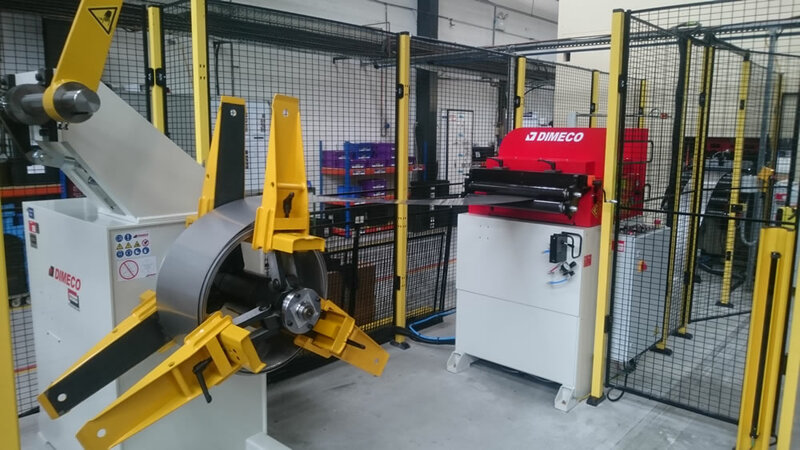 We’ve been busy installing the first of three new Dimeco press feed lines at Teconnex Ltd in Keighley. 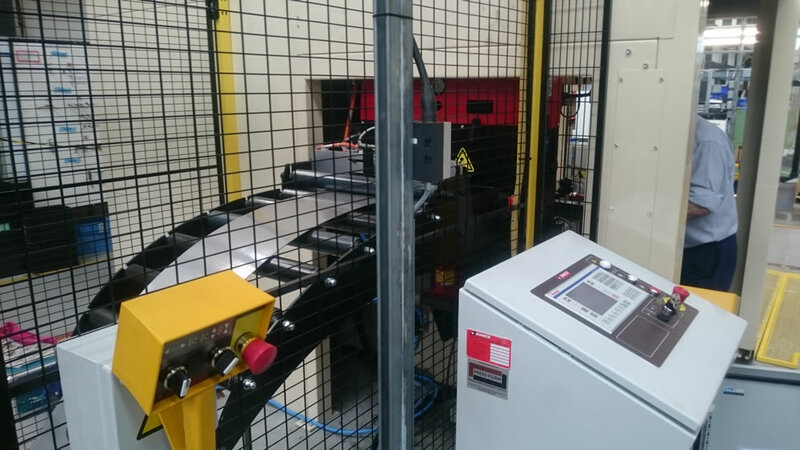 Teconnex is a world leader in jointing technologies – they design and manufacture both customer specific and standard clamping solutions, supplying a diverse range of industrial and automotive markets since 1959. 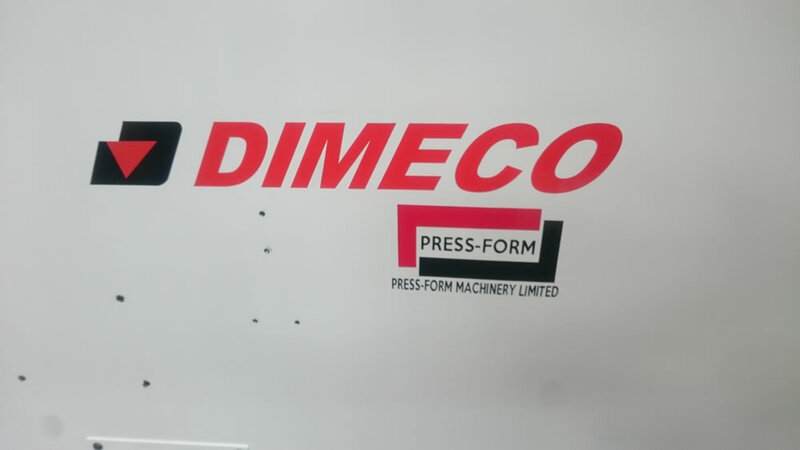 - Dimeco Model 2371Medium Duty Single Sided Decoiler with hydraulic expansion, snubber arm and pneumatic safety brake. 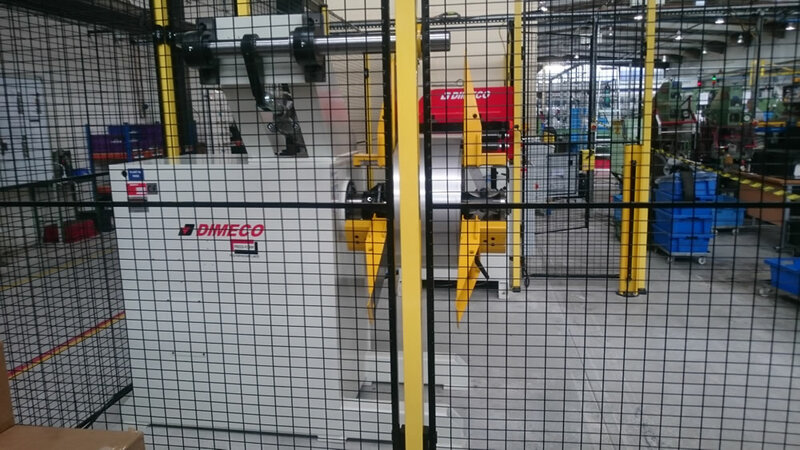 - Dimeco Model 1676 Straightener with laser ultrasonic variable speed and remote control. 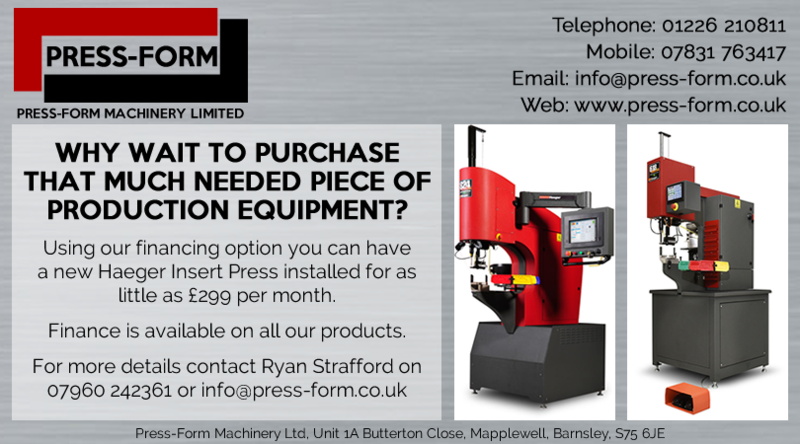 If you want to chat to us about new machinery or servicing, please get in touch. 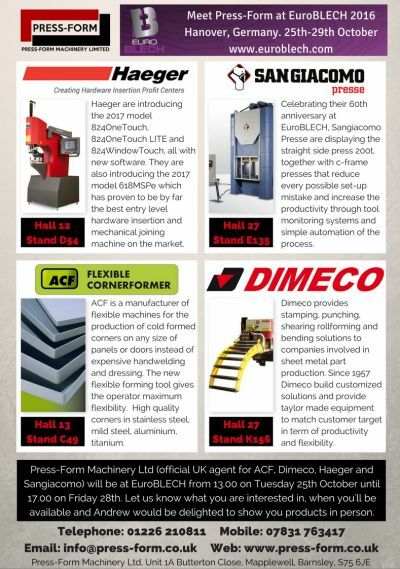 We are the offficial UK agents for Dimeco Coil Processing Equipment, ACF Cornerformers, Haeger Insert Presses and Sangiacomo Power Presses. We will be at the Advanced Technology Exhibition 2016 from 8th to 10th March demonstrating the new 824 OneTouch Lite. 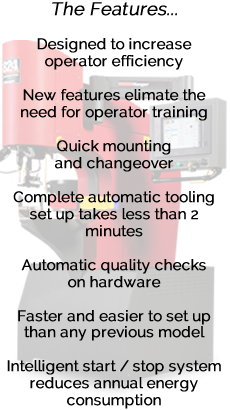 The event is held at the Amada Technical Center, Kidderminster, and you can register online here.